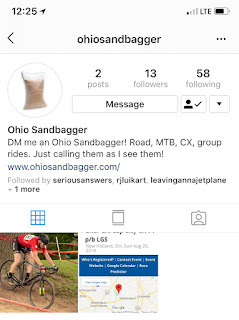 SOMEONE ON INSTAGRAM IS IMPERSONATING ME! 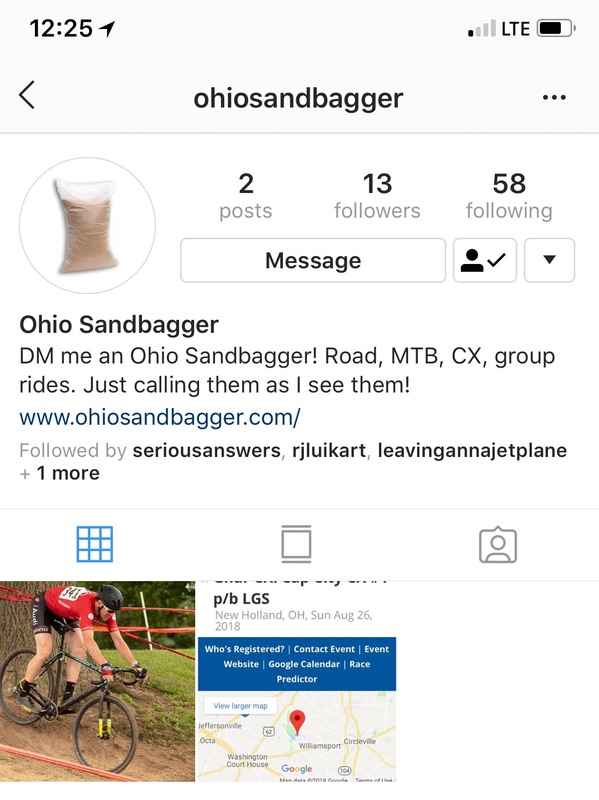 THIS IS NOT THE REAL OHIO SANDBAGGER! While I appreciate the cause, this account is NOT ME!